With Fishbeam Clips you can design your your web sites, e-mails, greeting cards, letters and other printings. Fishbeam Clips are royality-free stock images, shapes, photo clips, backgrounds and styles for the Goldfish visitor counter. There are several different packages available. The Fishbeam Basic Clips library contains more than 500 gorgeous photo clips, backgrounds and counter styles. All clips are perfectly masked and fit perfectly with Goldfish. This library is perfect for web designers. 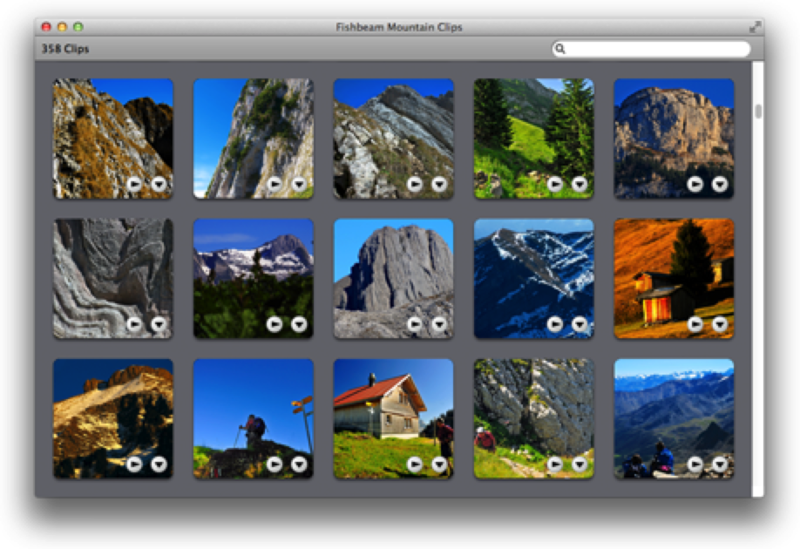 The Fishbeam Mountain Clips library contains more than 350 alpine stock images in Full HD resolution. Discover one of the most beautiful landscapes of the world and improve your projects with these beautiful pictures. 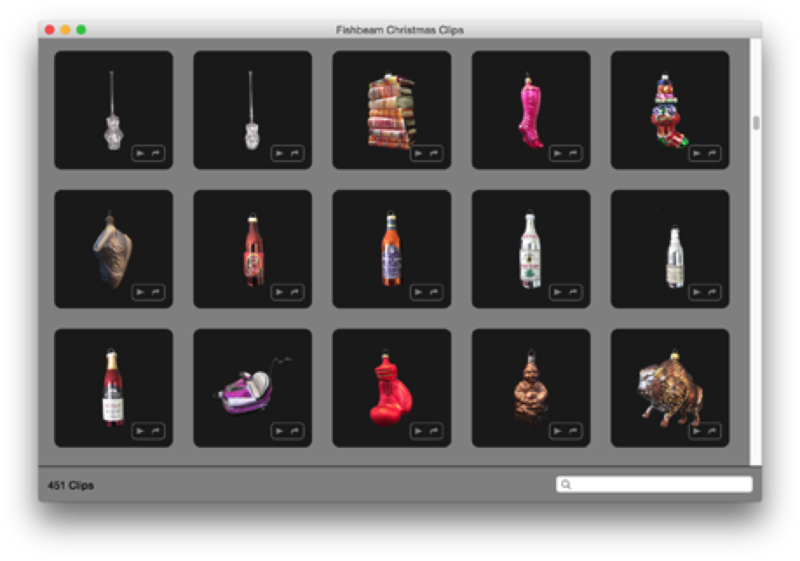 The Fishbeam Christmas Clips library contains over 450 fancy christmas ornaments. All ornaments are perfektly masked and the ideal christmas decoration for your web sites or christmas cards.